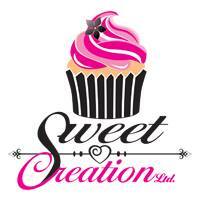 The Sweet-Creation team is on hand to answer your questions, queries and discuss your design ideas, Please feel free to contact us via email , telephone or even pop into our workshop in Quartermaine Road, Portsmouth. For more information on our wide range of cakes , please contact us on 02392664580 or using the contact details provided below. Alternatively please fill out the form below and one of the team will get back to you as soon as possible. Thank you for visiting, we look forward to welcoming you back soon.